The absolute, bar-none (I’ll get to the pun in a moment) recycled holiday purchase you can make is a punch bowl. A punch bowl with cups is even better. One of the best reasons to shop first in local consignment, resale, and thrift shops is to save money, and resources, on possessions that are used so seldom, it simply doesn’t make sense to pay full price. And most folks drag out their punch bowl sets only a few times a year. 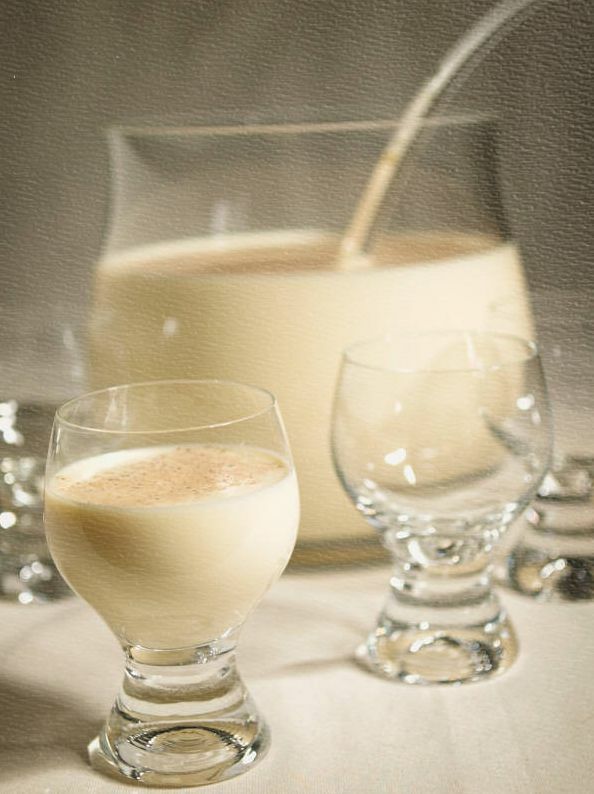 And punch, or eggnog, or grog, or any colorful flavorful concoction, is perfect for the holiday entertaining season. No messing around with a full bar, no pre-guessing how many bottles of this or that you’ll need… and an opportunity to do some beautiful beverage decorating! Here’s my favorite recipes for holiday punch, all of which do equally well with or without alcohol. PS: To keep a punch cool, freeze some of it (perhaps with the appropriate fruit garnish) in a Bundt pan*. As the ice melts, the punch doesn’t get diluted, so the last cup’s as tasty as the first. * And there’s another thing that’s perfect to buy secondhand: a Bundt pan! Filed under Celebrate! Recipes and Party Ideas, Decorations | Tags: cooking, entertaining, recipes | Both comments and pings are currently closed.